We not only get to know your car we get to know you! 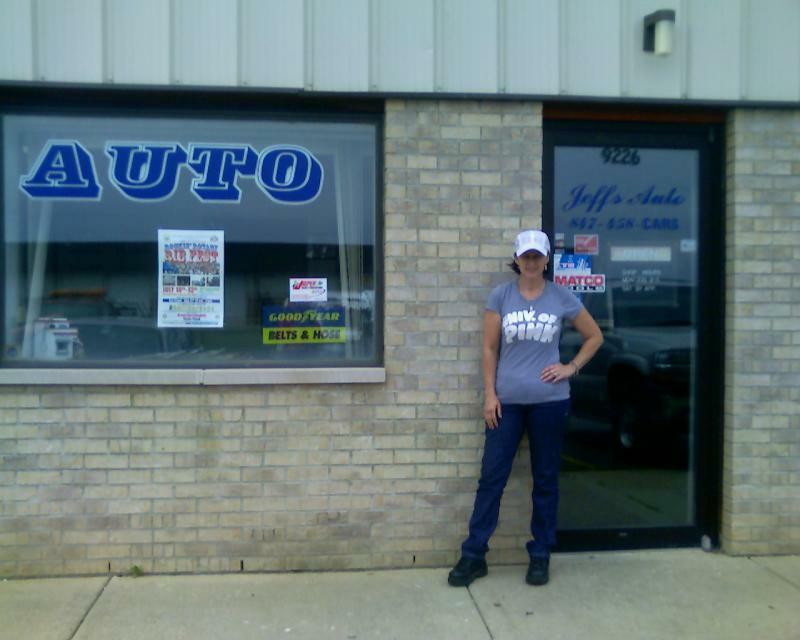 Jeff's Auto Service is a family business, one owner, one location. We focus on one customer at a time, you! 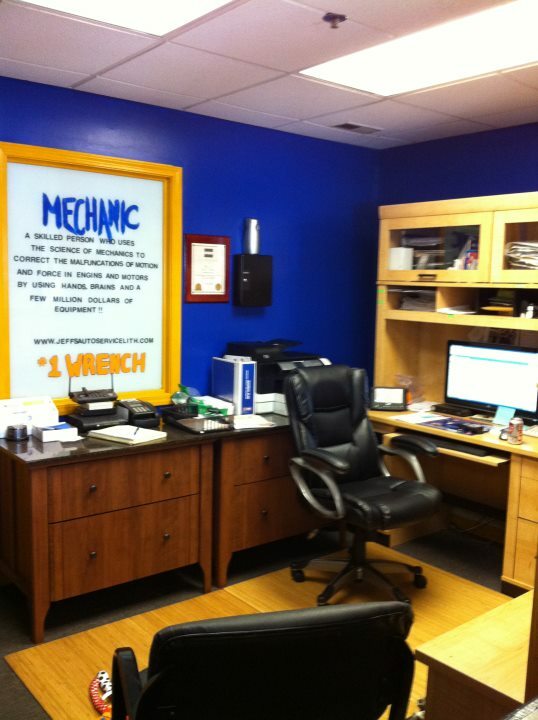 We employ the best Master ASE certified Mechanics. We promise to give you the best service at competitive prices. We warranty all of our work. Our company strives on the best customer service we can offer and we want you to feel you are part of our family and not just another number. Our technicians are continually trained as technology changes. 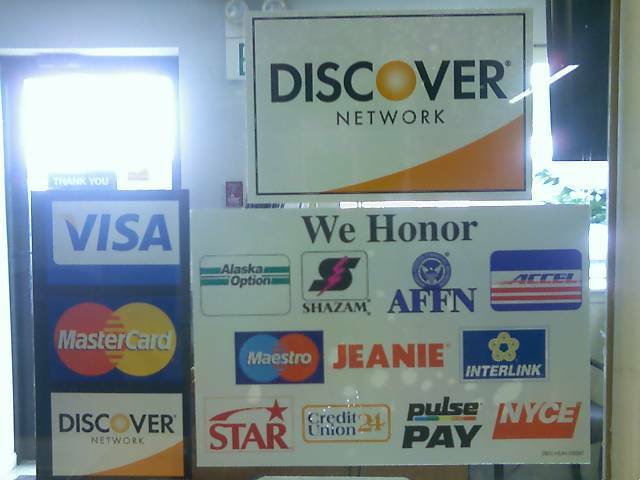 We honor our customers and treat them with respect. 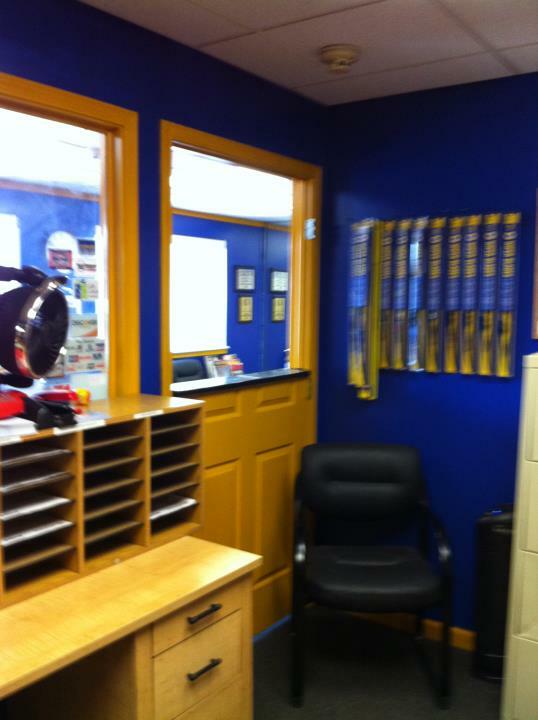 Jeff's Auto Service - where quality and trust are traditions proven over 15 years. Large enough to serve you and small enough to care! 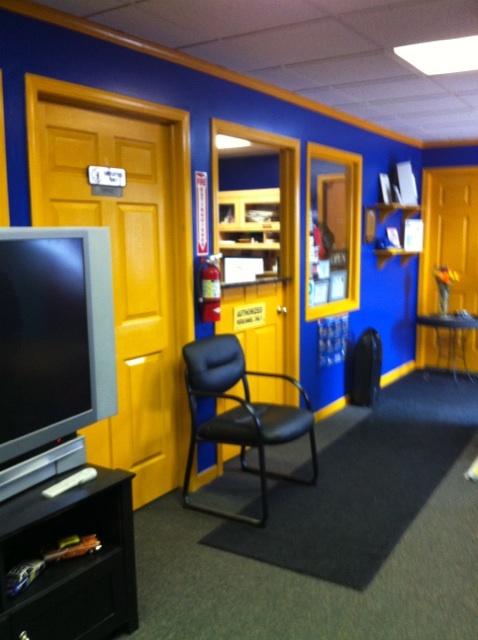 Why drive and look all over town for all types of repairs when Jeff's takes care of them all? Mom and Pop Shop for the new Millennium. 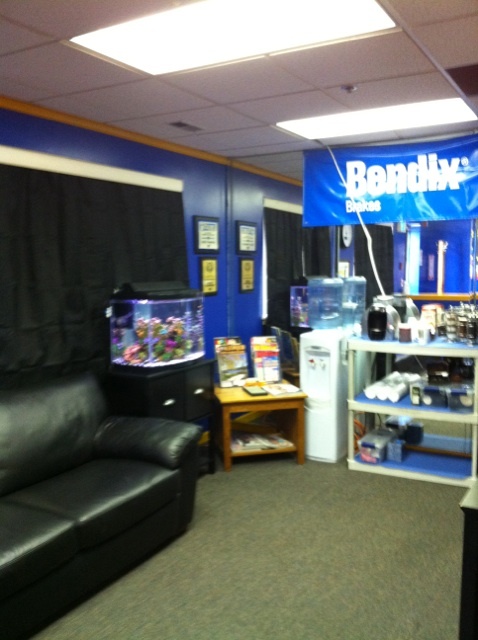 In 2011 The shop was remodeled to make our customers more comfortable. 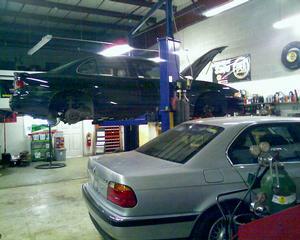 There are specific rates for specific jobs for example: Coolant Flush $49.00 for regular and $59.00 for Extended life. 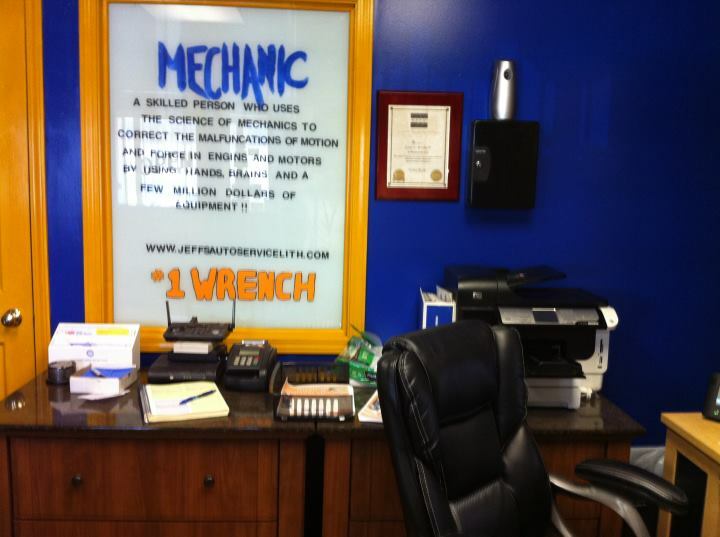 All of our Technicians are ASE Master Certified.